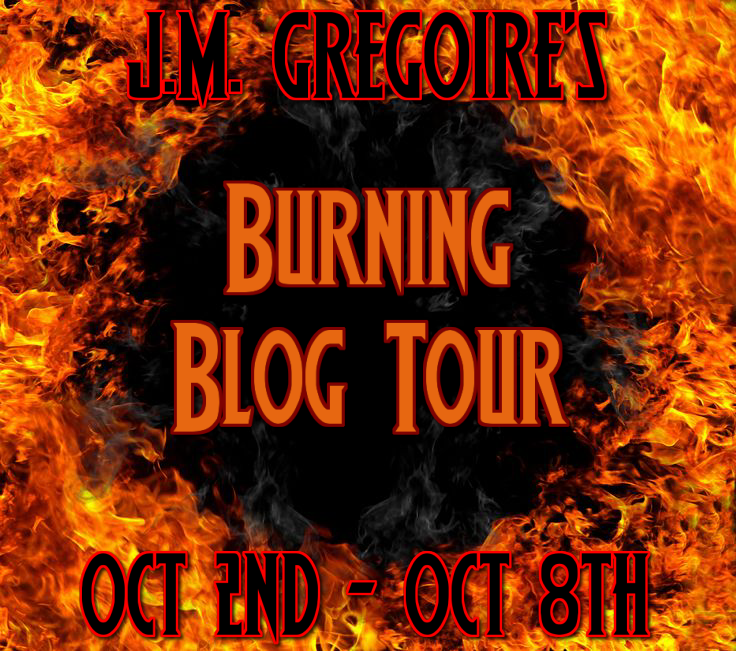 The Burning Blog Tour is Officially Booking Dates!!! CLICK HERE TO SIGN UP FOR THE TOUR! !